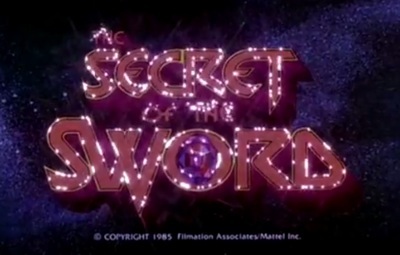 He-Man and She-Ra: The Secret of the Sword is an animated fantasy adventure film released on March 22nd, 1985. It features the voice talents of John Erwin, Melendy Britt, Alan Oppenheimer, Linda Gary, George DiCenzo, Erika Scheimer, and Lou Scheimer. Duck Dynasty star suspended from show for LGBTQ comments, what do you think?